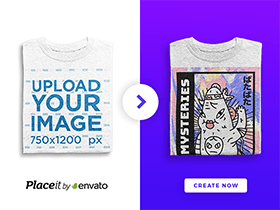 Here are some simple vector shape mobile and tablet mockups to present responsive websites or to use as big icons. Free PSD by Stéphanie. 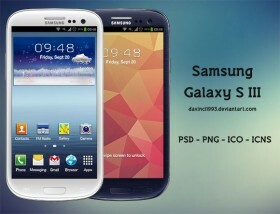 Download the high resolution free PSD mockup and resources of the newest Samsung Galaxy S III.